Corporate interpretation is more than just talking in a foreign language to a group of people. Tone, inflection, professionalism and personality, in addition to accurate translation of the words, are all integral to effective business interpretation. In fact, a professional and effective interpreter can be crucial to the outcome of business negotiations and employee development and retention. ICD Interpretation’s advanced VRI system connects you with interpreters quickly and securely to facilitate business meetings with your global partners. Access to highly-trained interpreters enhances the experience of conducting business while drastically cutting costs by shortening interpretation times with more effective communication and eliminating travel expenses. Our VRI and OPI scheduling platform reduces the risk of late or missed appointments by interpreters. With high speed connections to over 300 languages supported through the platform. Our interpreters are certified in VRI confidentiality policy, and our Smart Reconnect System automatically reconnects you to the same interpreter in case of network failure. 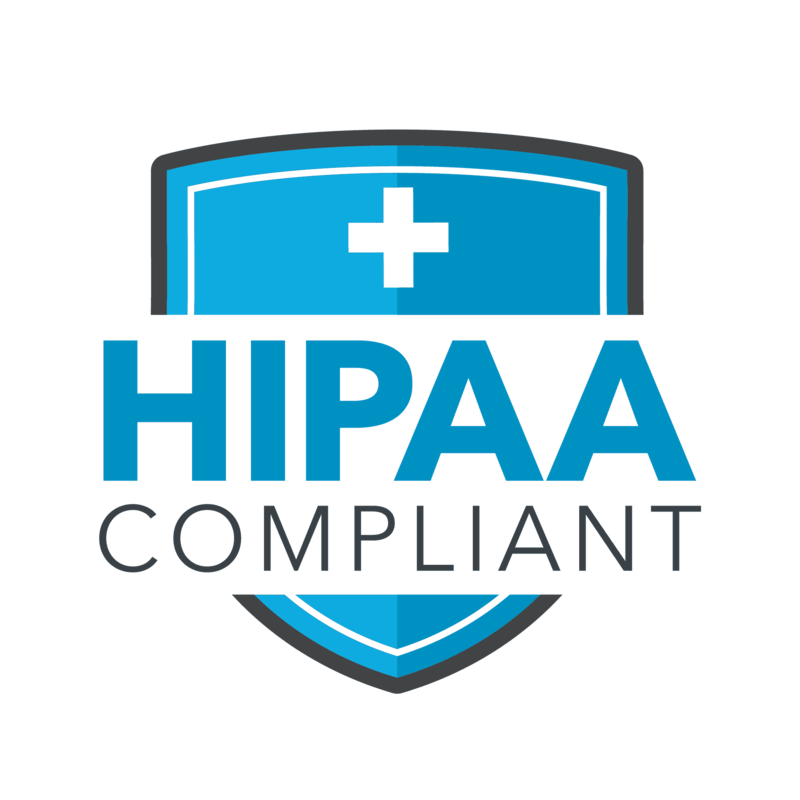 Field Encryption • 256-bit version of SHA encrypts database fields including email addresses, address information, phone numbers and patient personal identifiers. Infrastructure • Cloud-based, highly scalable data centers in alignment with the best security practices. On-demand • Visual support with enhanced accuracy for the fifteen (15) most common languages and American Sign Language (ASL). 1080p • High resolution video, and more than 30 fps. Facial Expressions • See the interpreter and know they understood what was said. ICD Interpretation is dedicated to improving communication for all your business needs, and we offer 24/7 support to ensure that all parties feel comfortable with the platform.